Mobility is a crucial part of independence, which makes foot problems that usually plague seniors particularly troublesome. Although it might not be considered as a leading health issue, poor foot health could negatively affect an elderly individual’s ability to work, live alone, and socialize with others. 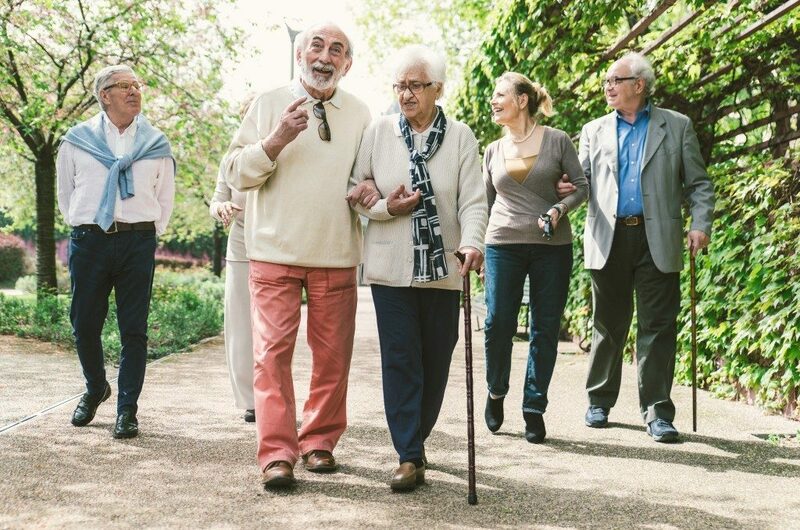 Additionally, the National Center for Health Statistics (NCHS) states that having impaired lower extremities is one of the top causes of reduced mobility in seniors. Likewise, senior home health care services provider in The Woodlands noted that foot ailments could result in lower back, hip, and knee pain that also reduce mobility. For strange reasons, many people — most especially the elderly — believe that foot pain is simply a part of aging, so they resign themselves to weathering foot issues that are actually treatable. The thing is, there are approximately over 300 problems related to the foot. Some are hereditary, but when it concerns the elderly, most of these issues are a result of the cumulative impact of many years of abuse or neglect. Even among seniors, many foot conditions could be treated. Whether because of abuse, neglect, or injury, aging would cause specific changes in the feet. As you grow older, your feet would lose the fat that cushions your feet, your toes might spread out, and your feet might even grow a bit wider and longer. Carrying extra weight could likewise impact your feet’s ligament and bone structure. Brittle nails and extremely dry skin are also common among the elderly. In addition, women have an increased risk of developing foot problems, with high heels being the primary culprit. Prevention is always better than cure, and observing proper foot care offers plenty of benefits. Primarily, it could increase comfort, which could increase mobility, minimize the possibility of developing related health conditions, and reduce the need for extra care or the possibility of hospitalization due to infection. Move regularly. The best exercise you could do for your feet is to simply move and avoid sitting or standing up for too long. Wear properly fitted footwear. When shopping for new footwear, go in the afternoon onwards because it’s around this time that your feet have swelled due to earlier activities. Shopping in the morning could result in buying footwear that is too small for you. Filing and clipping your nails straight would help prevent injury. Clean and check your feet every day. In the event that you notice anything out of the ordinary, such as swelling, sores, cracks in your skin, or significant redness, have your feet checked by a podiatrist as soon as possible. Get regular feet exams, twice a year at least, even if you’re not experiencing any issues. Keep in mind that pain in your foot is not normal and yes, this applies to the elderly as well. Pain is typically caused by treatable foot problems that could stem from years of pounding, stress, and daily wear and tear. With accurate diagnosis and treatment, you won’t have to worry about foot problems, and would have more time to enjoy your life.